theSkimm is hiring a Managing Editor of Branded Content to lead theSkimms native content initiatives across all platforms (including, but not limited to, newsletter, video, web, & audio). 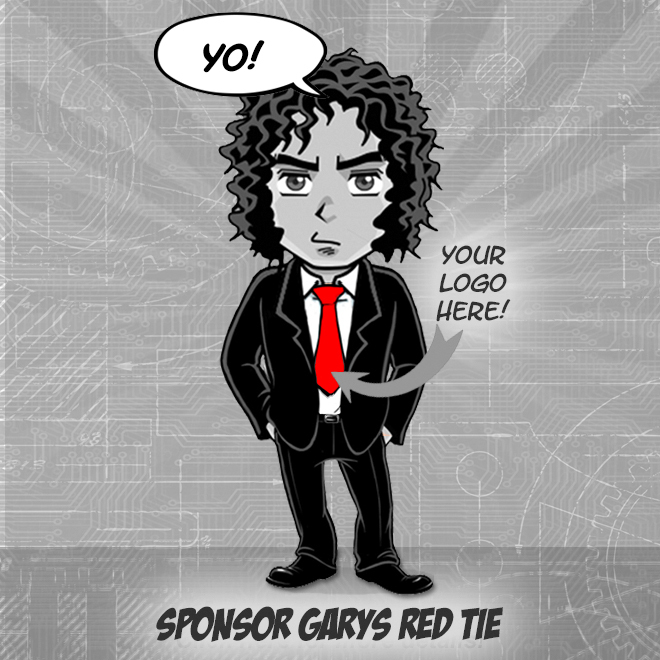 Reporting to the Head of Content & managing a small team of writers, youll align with the sales leadership on pre-sale creative ideation for clients, developing new formats & solutions, & manage post sale execution of multi-platform campaigns in theSkimms unique voice. 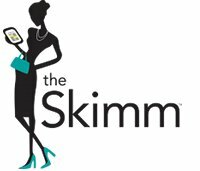 Youll be a key stakeholder in protecting & maintaining theSkimm voice in all branded partnerships. Develop understanding of theSkimm assets, platforms, & products to communicate & creatively ideate native content for both upstarts & Fortune 500 companies. 5-7 years of experience working as a branded content writer or editor, preferably at a media company.